Elvelyckan design is one of the sponsors that always surprise me in a pleasant way. When I opened their box I was a bit jealous that I will have to send these beauties to someone else soon. 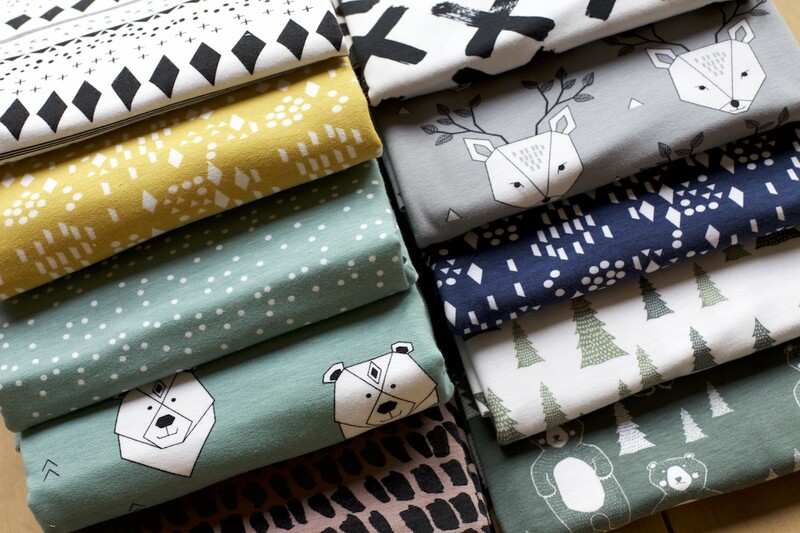 Don’t you just love all these gorgeous prints? I do! Since I think a lot of them are suitable for boys too, I added this amazing pile of fabrics to the Lewis category. 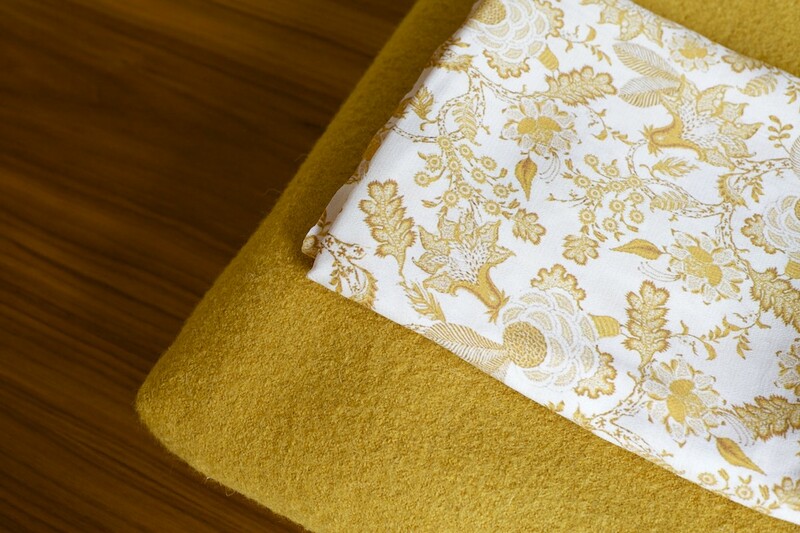 Thanks a lot Elvelyckan design for designing such pretty fabrics. Again I’m wondering why I didn’t sew with knits anymore lately. Time to make a change! When you win this prize, you receive a free Compagnie M. workshop for yourself and a friend. A whole day of ‘me-time’ without having to pay anything. A free paper pattern is included. Hooray! If a foreign person wins this prize pack and can’t claim the prize, it will be passed on to the first Belgian person in line. This is a straight forward prize that doesn’t need an introduction: when you win the 1st prize, you’ll receive a 100euro gift card for our shop. 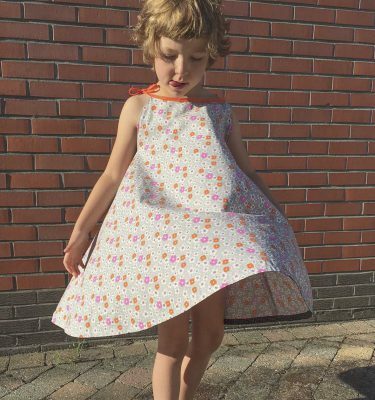 Lotte Martens is sponsoring a fabric package in our 3 categories. 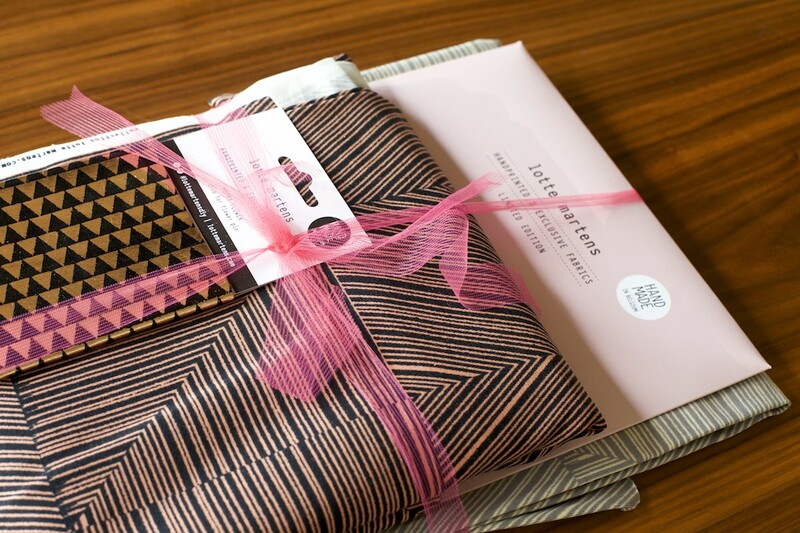 I don’t know if you noticed but she is widening her range from screen printed fabrics to ribbon, packages, … She is even working together with Veritas!!! A new world to explore for every seamstress that loves a true artisanal product to work with. a 50euro voucher to spend in their shop. Thanks a lot ladies and see you soon! Editex is sponsoring 3 coat fabric packages in total including this cooked wool that I used for my own coat, but that Laurence also used to present her version of the Lewis. 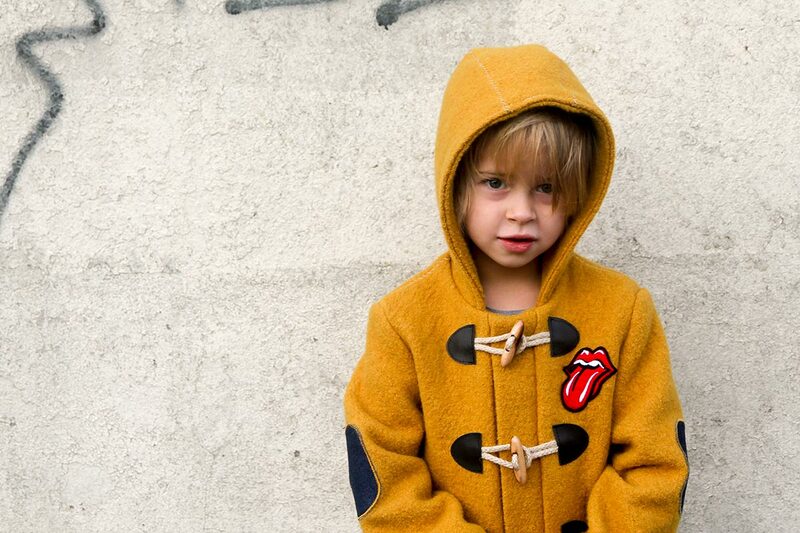 So if you feel like hacking this amazing coat, you should just win this prize! This is a straight forward prize that doesn’t need an introduction: when you win the 1st prize, you’ll receive a 50euro gift card for our shop. 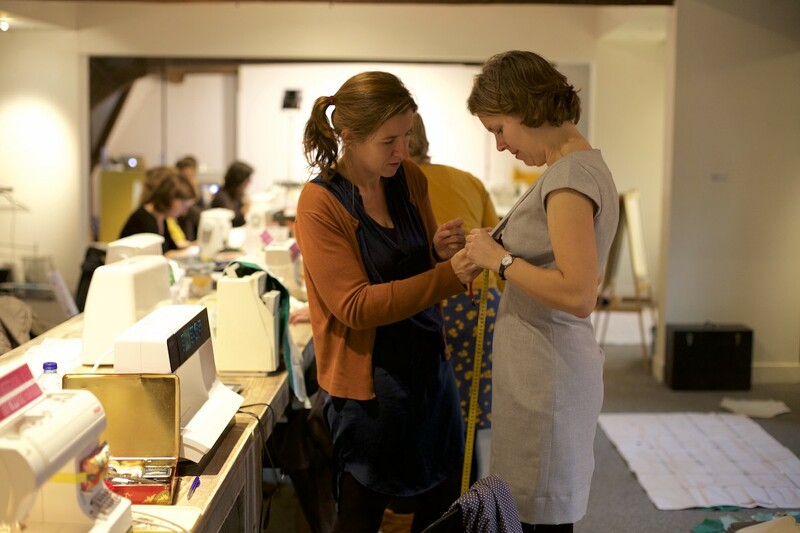 Although the ‘fabric shops markets’ seemed so saturated here in Belgium Mieke successfully added a new one this year. I really had to go back and have a look at Mieke’s first Instagram account post to recall when she started her business. It just seems like she’s on the market for a longer time already. K-bas just sounds so familiar already to most Belgian seam stresses. 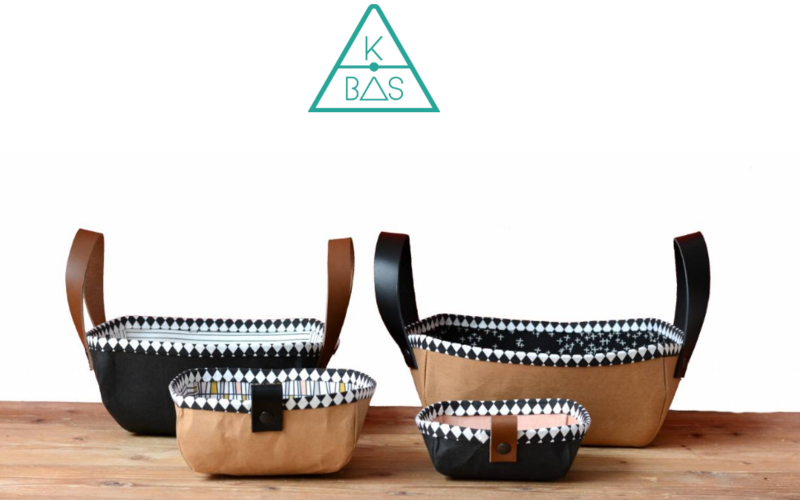 And for those that don’t know her shop yet: if you ever feel like sewing a bag: K-bas is the place to be! Julija’s shop is a legend in Belgium. She doesn’t only sell fabrics like a big selection of Nani Iro and Liberty of London, but also the most amazing selection of yarns. Now that I started a knitting / crocheting course, I just can’t resist visiting her shop from time to time. Not mentioning her gorgeous designs, books and a new magazine. Thanks a lot Julie for sponsoring the contest! Rachael is one of these people that I would love to meet in real life. I think we really have a lot in common. She’s always so sweet and enthusiastic. That’s what I like so much about people. When I was participating in the PR&P contest, Rachael was one of the competitors too. That’s when I really got to know her well. And recently she started selling my pattern too. So if you live int he US and feel like buying a paper version of my patterns: Imagine Gnats in the place to be! Joanna’s shop is the closest fabric shop to my house, so I must not tell you that I visit her quite often. Oops! Whenever I have a project in mind and I need some fabrics or notions I visit her shop. She always has a fabric that I love, the perfect fabric for my projects and when you know I’m rather picky, that’s good news! Sometimes I spot a fabrics in her shop and when I still like it after my 3rd visit, I buy it. 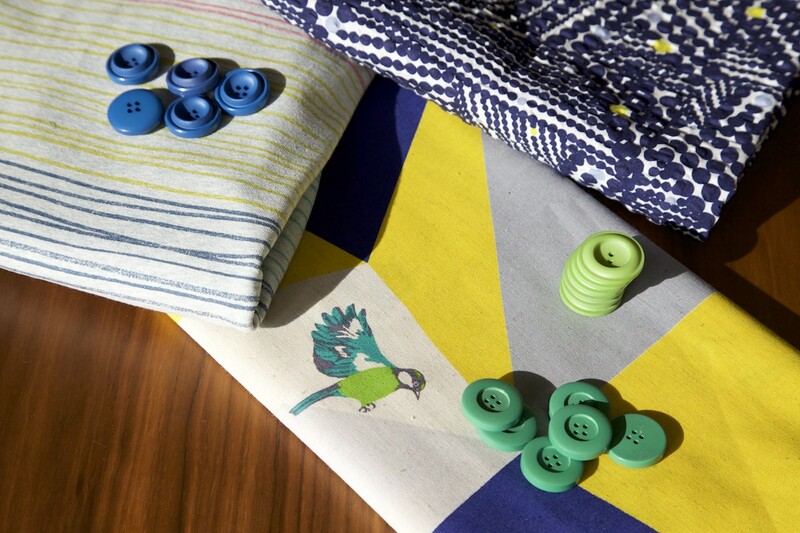 I don’t have a very big stash of fabrics… Does that surprise you? 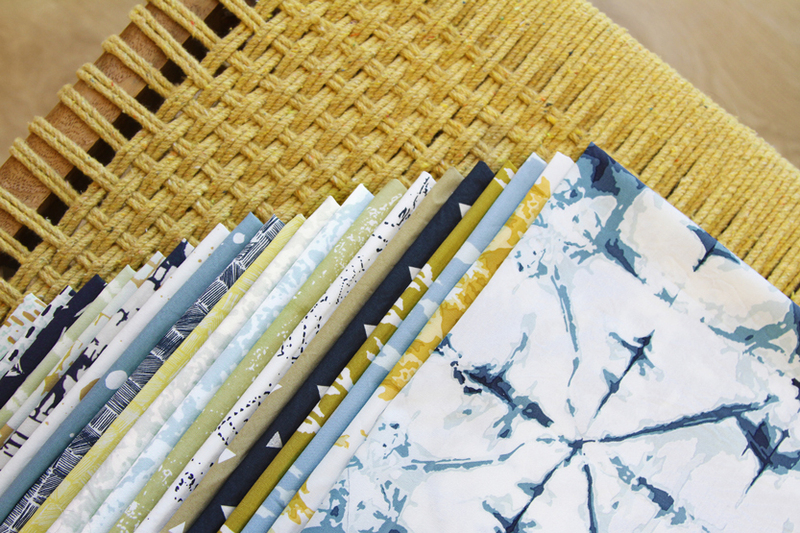 Together with Joanna we selected these fabrics. I added some buttons from my personal stash. Just because I think they match well. The Kokka fabric I used myself to make a simple gathered skirt. One of our favourite skirts ever! Combined with a handmade cardigan and a 2nd hand tee of course. Giovanni & Steve are the men behind Polabora, a company that makes beautiful ‘Polaroid style’ photoprints. A perfect solution for people like me that love Instagram but are too lazy to sort the 1000’s of pictures I have from my girls. Oops! 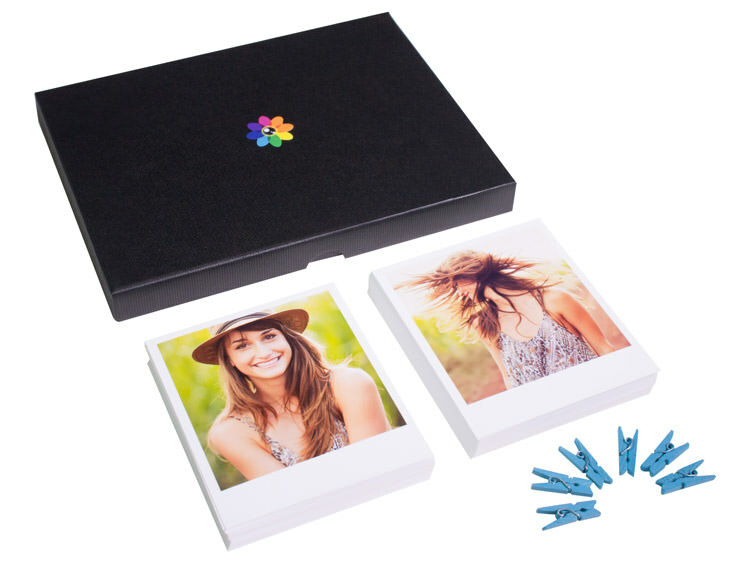 For the contest they sponsor 3 vintage photo boxes which include 100 pictures!!! Thanks a lot guys for the amazing prize! 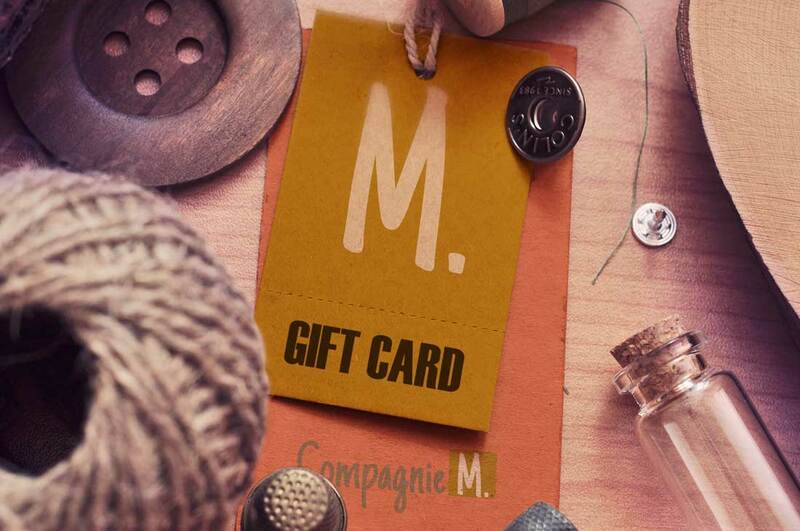 Pattern gift card by Compagnie M.
This is a straight forward prize that doesn’t need an introduction: when you win the 1st prize, you’ll receive a 25euro gift card for our shop. Wauw dat ziet er allemaal mooi uit. Zelf doe ik mee met de lewis hack. Benieuwd naar het resultaat! Succes!